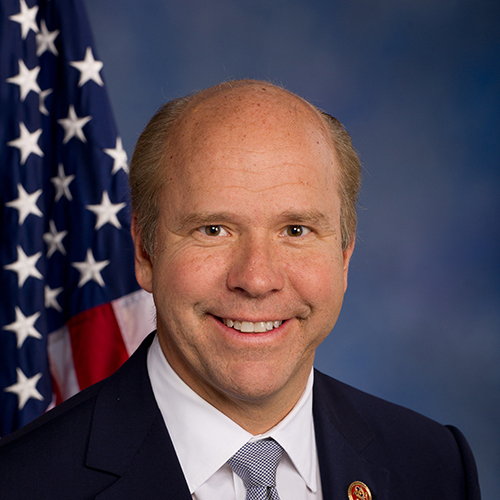 Delaney proved to be a supporter of cannabis reform during his time as U.S. Representative for Maryland’s 6th congressional district between 2013 and 2019. He co-sponsored seven different bills related to cannabis, including bills that would protect patients and individuals participating in their state’s legal medical marijuana program. He also backed a bill to shield banks that work with marijuana businesses, and signed onto legislation that would remove CBD from the Controlled Substances Act. Whenever given the opportunity, Delaney voted in favor of amendments aimed at allowing state-legal marijuana programs to operate without federal intervention. He also voted ‘yes’ on a measure protecting CBD-only states, and a wide-encompassing amendment that protects all legal marijuana states from interference by the Justice Department. The former congressman also voted in favor of amendments to give veterans legal access to medical marijuana and to eliminate federal restrictions on hemp. Most of Delaney’s support for cannabis reform has primarily come from his legislative actions. He’s remained relatively quiet on his stance on cannabis and rarely addresses the issue in public comments and on social media. He did, however, speak out after then-Attorney General Jeff Sessions rescinded an Obama-era policy that directed prosecutors to not prioritize cannabis cases.